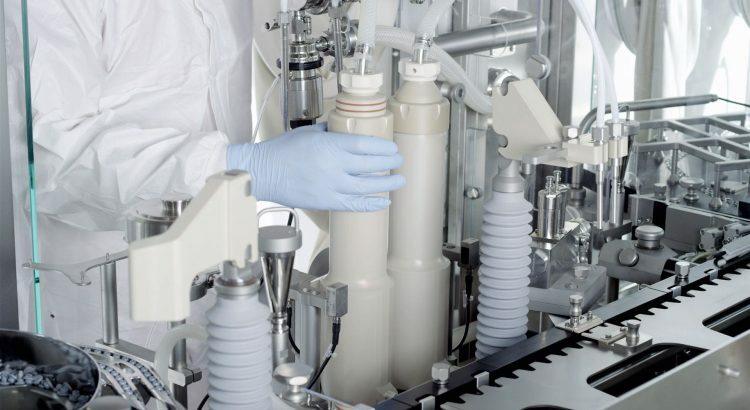 Isolators form a crucial part of a pharmaceutical industry. The reason being it creates a safe environment so that the drugs which are meant for maintaining the health of the patients do not take a toll on their lives. The main purpose of an isolator is to create a barrier against the outside pollutants from entering into the pharmaceutical products. This study will inform you about the uses and significance of isolators in the pharmaceutical industry. Isolators are generally made up of flexible materials and in most of them, PVC is used. Now, you might ask that why are these isolators made up of flexible materials and not rigid ones? One of the most possible answers to this question is that the flexible barriers are able to absorb the decontaminated agents quite easily in comparison to rigid materials. If you are in a pharmaceutical industry then you need to ensure that no sharp instrument is being used around an isolator which is made up of flexible materials. 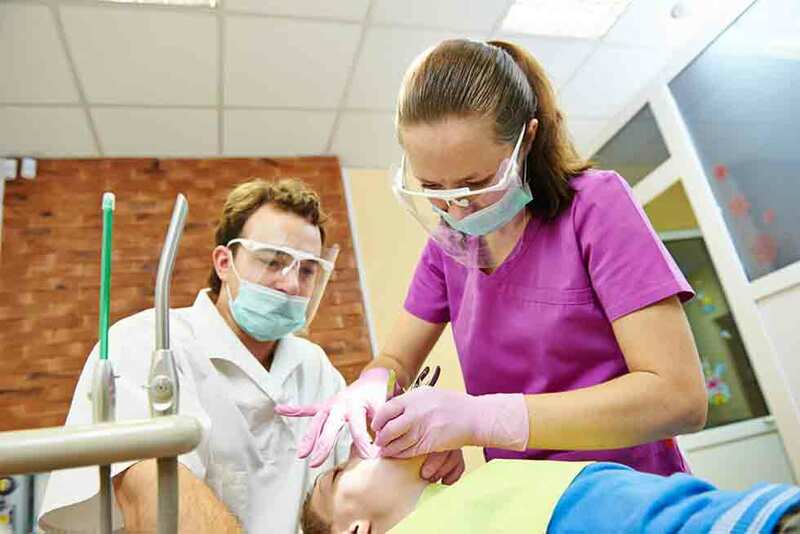 Isolators are susceptible to damage in case you are trying to use a sharp instrument. It is not mandatory to always use flexible items and not rigid ones. One can use any of them depending upon their requirements. There have been revolutions brought in the concept of isolators and aseptic filling isolator can be called one such advancement in the pharmacy industry. It is basically used for undertaking the entire procedure of filling up of powdered or liquid drugs inside the bottles. These isolators ensure that none of the filling up procedures is hampered due to the presence of microorganisms or any decontaminated agent. If you ask any worker from the pharmacy industry then they can name different types of isolators like transfer isolator, sterility test isolator, interface isolator and many more. Each of these isolators performs a specific function and is used for different purposes. Some are applied in the storage process and other is used in the filling processes. It is often found that instead of using isolators in pharmaceutical products incidents of contamination occurs. The prime cause of such a situation is due to validity issues. Isolators that are specially made for decontaminating drugs are made in standard labs. Before making a purchase decision regarding isolators one need to check for its validity as well as reliability. One should check the following things before buying an aseptic filling isolator. The materials are to be tested for obtaining confirmation regarding safety. While installing isolators one needs to ensure that HEPA filters are verified properly. The version of the software is to be considered as it might put a maximum impact on the overall working of an isolator. Both input as well as output test are significant for proper functionality of isolators. Thus, it can be concluded that isolators can be helpful in detecting the risk that can be associated with a medicinal product. The pharmaceutical industry should be cautious about the proper application of isolators. It should be tested before installing.